The Snyder Family showed off their gorgeous living room. 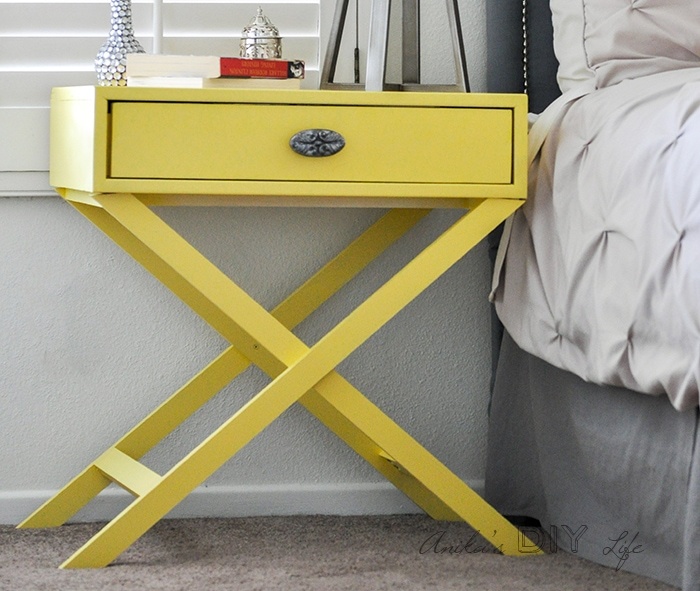 Anika's DIY Life shares plans to make this super cute table. Celebrating Everyday Life gives a great tutorial on how to create this mail holder out of household items. 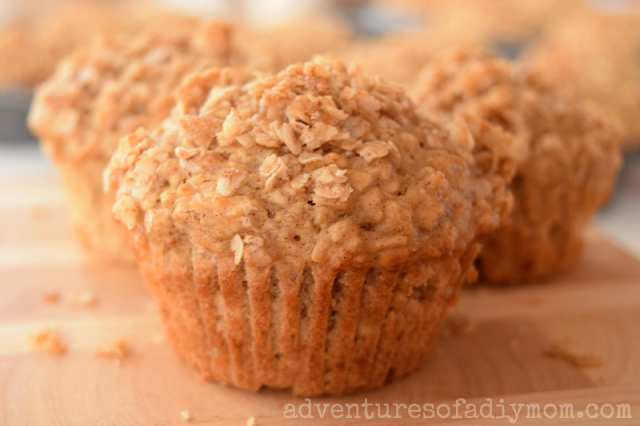 Adventures of a DIY Mom shared her recipe for healthy applesauce oat breakfast muffins. 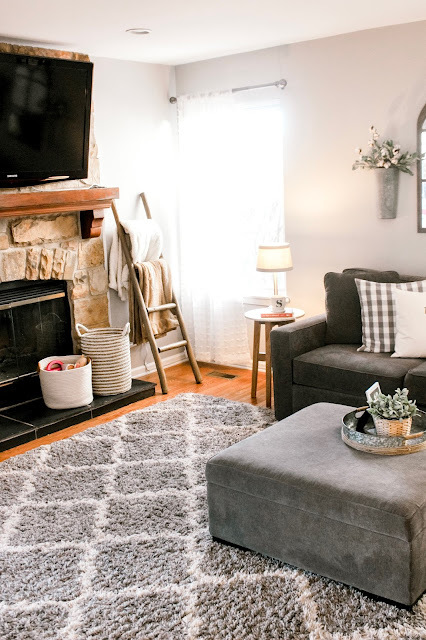 Thank you so much for featuring our cozy family room, I was so excited! I can't wait to go explore all the awesome blogs today from the link-up! Happy Weekend!